Celebrate Mother's Day at The Tampa History Center! Celebrate Mother&apos;s Day at The Tampa History Center! Hey Tampa Bay, are you looking for the perfect way to celebrate Mother’s Day? 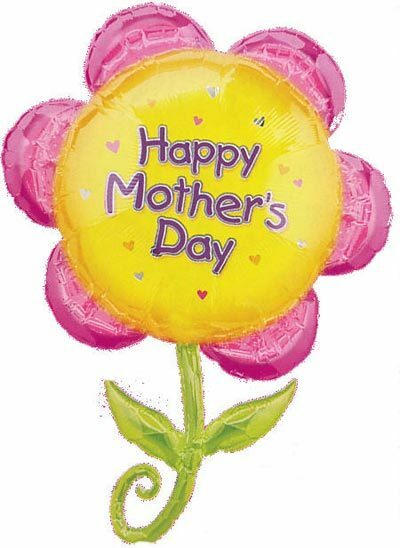 If so, Alex here to tell you how to make the day fun and special for your mom. Head on over to The Tampa History Center with your family to enjoy a special Mother&apos;s Day while learning about some of Tampa&apos;s history. Admission is free for mom’s on Saturday, May 7 and Sunday, May 8 from 10:00 a.m. to 5 p.m.
To commemorate the day, the History Center will also offer arts and crafts for kids in the Lykes Atrium and a 15% discount in the Museum Store on select items. The Mother’s Day celebration will take place during regular business hours at the Tampa Bay History Center, 801 Old Water Street. For more information on call (813) 228-0097 or visit www.tampabayhistorycenter.org. Remember to check back with us often for more information on Things To Do In Tampa Bay!